This afternoon it’s was pouring down, running down my window when I had an idea. 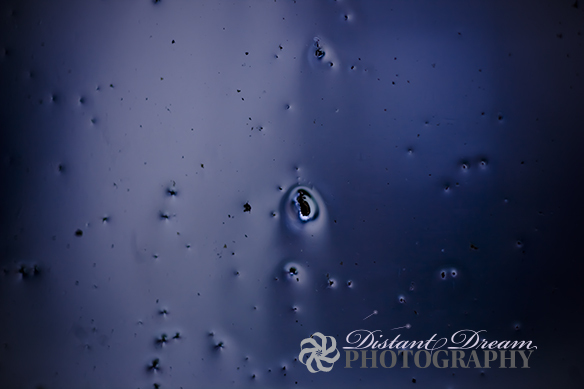 I decided to take some photo of rain drop on my window but very close up. With the aid of r my camera and extension tube 72mm in total, I was able to take the photo you see here. It looks more like something you would get under a microscope. It’s always good to see what you can do, photography is fun and I enjoy it.